Just a few days after the announcement they would be partnering with Nokia to bring original games to the N-Gage platform, Modojo sat down with Glu Mobile for a look at three of their hot new titles. If these mobile games are any indication of what their N-Gage offerings might look like, Nokia couldn't have picked a more solid company to partner up with. Lemmings Return is yet another puzzler featuring everyone's favorite short-lived mammals (they are mammals, right? ), but more of the same is a very good thing in this case. All the familiar jobs are present, the interface should be instantly recognizable, and the puzzles are as fresh and as tricky as ever. Playing through the first couple of levels was a lot of fun, although the small screen did cause me to lose a few more lemmings than intended. 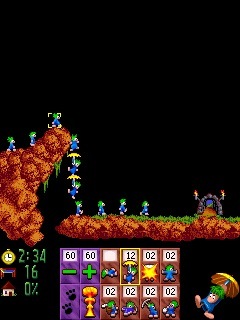 If you've ever enjoyed the Lemmings series you should definitely give Lemmings Return a test run. Taking a cue from the current "brain gaming" trend, Glu's Brain Genius is all about timed puzzle solving. One of the most fully-featured mobile games I've seen, this title has a daily exercise mode that tracks your progress, a practice mode to improve your skills at one of the many individual exercises, and bonus games of Sudoku and Kakuro to round out the package. The exercises themselves are very well designed: cute and funny, yet sharp looking and very easy to play. Specific examples included word problems, tricky math excesizes, and working out safe paths for a spider on its web, each one unique and amusing in its own right. I can honestly say that I left the meeting wishing I had Brain Genius with me on the bus ride home, so I highly recommend it to anyone who hasn't grown tired of the genre. Licensed games tend to be hit-or-miss, especially action-based mobile ones, so it was a very pleasant surprise to discover that Glu's upcoming Tranformers game is a whole lot of fun. 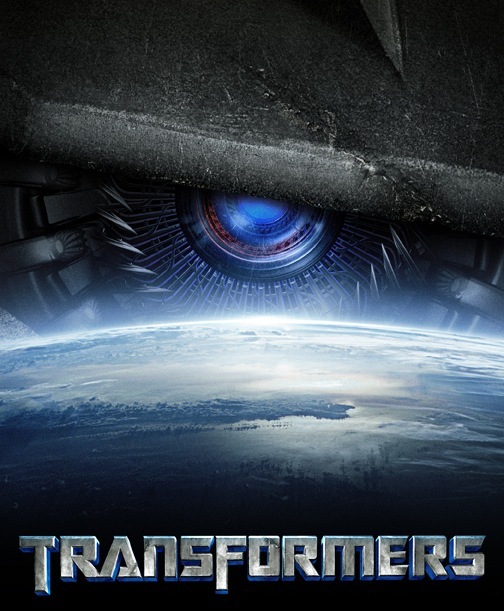 You play as Optimus Prime, traveling through a 2D sidescrolling world and taking out low-level Decepticons along the way. In a brilliant design move, there isn't a fire button; a toggle is instead used to switch between guarding and attacking. Not enough mobile games use this set-up, but I hope we begin seeing more. It allows one-handed play while moving and firing at the same time, a simple control scheme that is perfectly suited for the mobile platform. Traveling between levels takes place on an overworld map, made more interesting by the fact that Decepticon patrols constantly roam about, ambushing you if you aren't careful (think Hammer Bros. from Super Mario Bros. 3). With an involved plot, hidden upgrades, and numerous boss battles, Transformers will definitely be worth trying out later this summer... I just hope the movie is also a pleasant surprise.